Lowrie Modular Buildings were selected as preferred supply chain partners to work with Kent County Council and Gen² on this project. 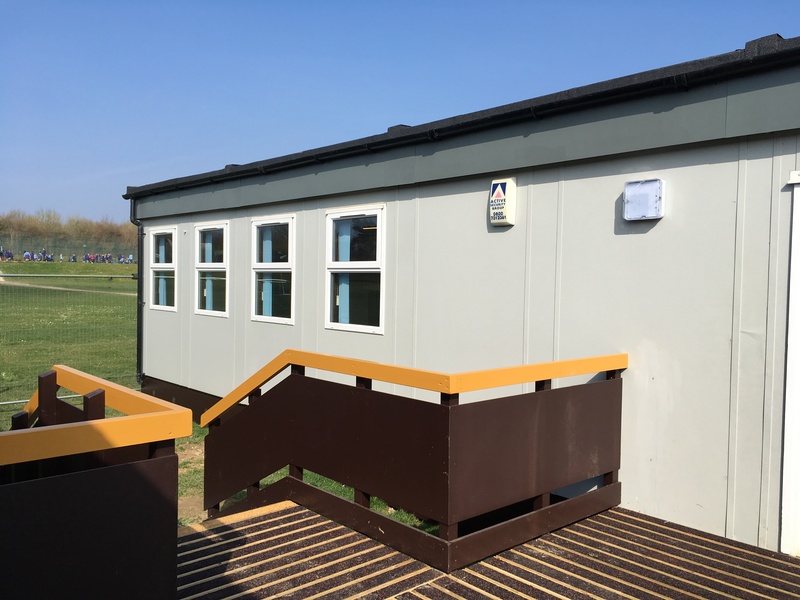 The John Wesley School was having works done on their main building and required classroom space whilst this work was undertaken we, therefore, supplied one double classroom on hire and another as a supply for future incoming children numbers. The interior layout was two classrooms, store in each classroom with sink, toilets and disabled toilet in the centre of the lobby area. The building was delivered to site already fitted out and ready for main connection of services. All completed within time frame of the project.